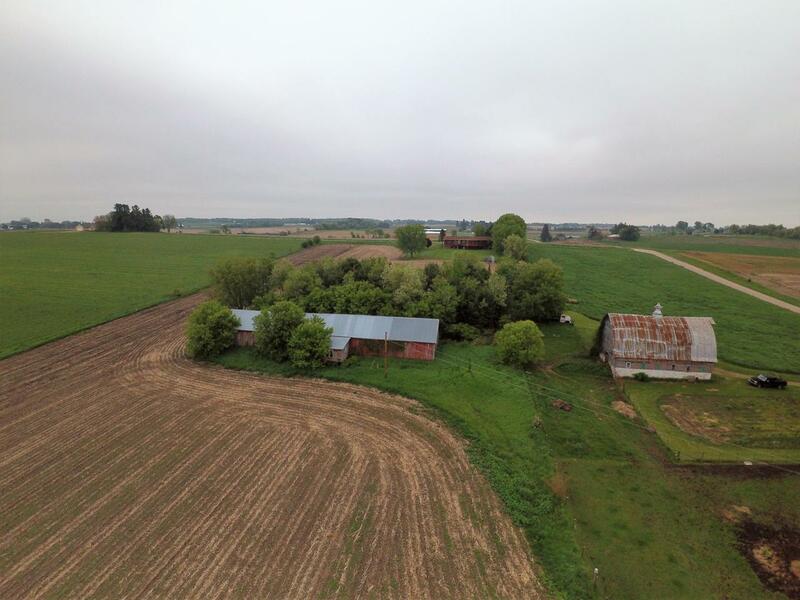 Here is 12 Acres of land that is currently rented and being used for tillable land. There is a tobacco shed on the property as well for your own use. This could be used for your own Ag use or for some nice building lots. Come check it out today! Listing provided courtesy of Nexthome Prime Real Estate.